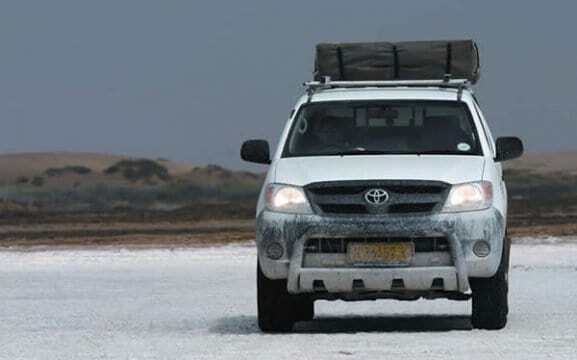 African Tracks 4×4 Car Hire is a well-established company and opened in 1998. 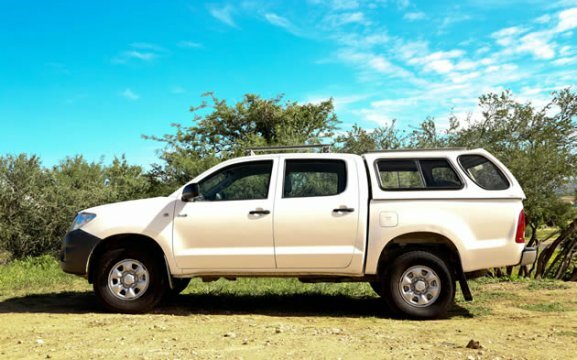 With Toyota Hilux Single- and Double Cab 4x4s, we offer fully equipped camping gear. No cross border fees to Botswana, Zambia, Zimbabwe and South Africa. We offer free transport to and from the airport or guest houses. We have a 24 hour back-up service and also comprehensive insurance options. For additional drivers we don’t charge extra (minimum age requirement is 23). 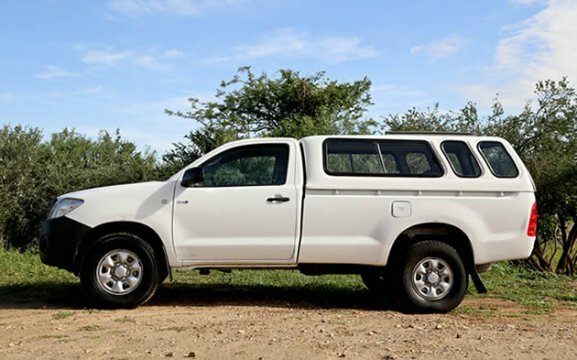 All our vehicles include unlimited kilometres, with the best rates offered and easy insurance excess options – all vehicles are equipped with a long distance fuel tank and a 2nd spare wheel (free of charge). 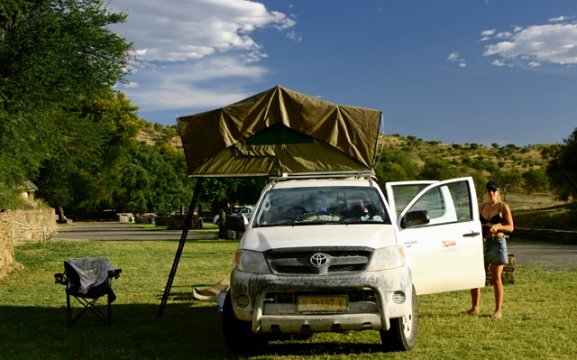 We also offer assistance with accommodation bookings in Namibia and help you out with planning your exciting journey with us!